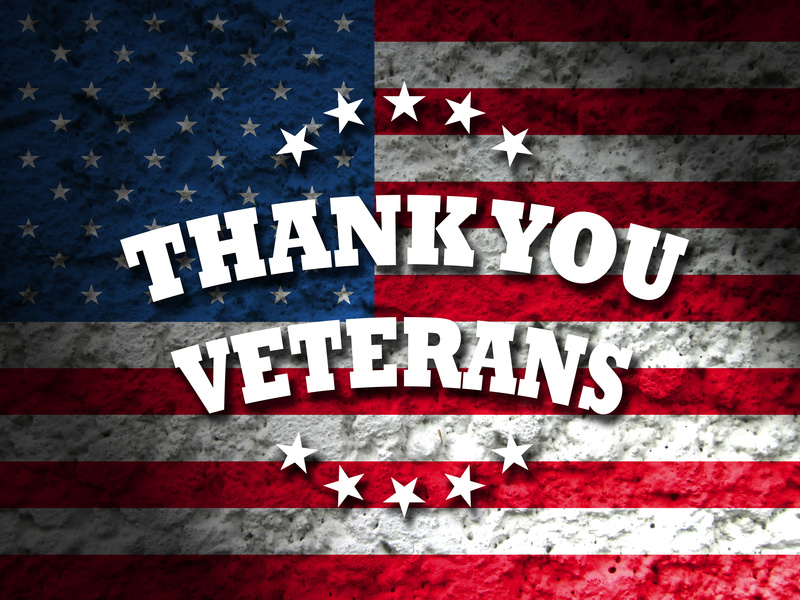 There are many ways that we have found to honor those who have chosen to serve in our armed forces. Some throw celebrations, such as parades, parties, or other festivities tend to be the typical way of accomplishing this. Others think it better to present them with gifts or objects to show their gratitude for what they have done. 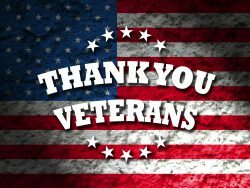 This form of appreciation for our country’s brave soldiers can be demonstrated with a plaque or naming of a small local, but one of the best ways of accomplishing this is with an engraved brick. 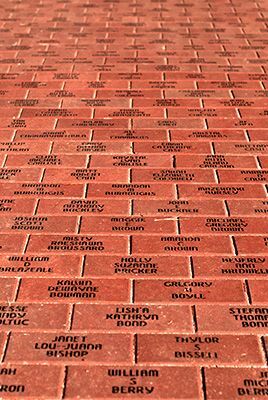 Using an engraved brick to show your gratitude is not only a long-lasting tribute but can also show respect to the branch in which they served. You can include their rank, time of service, and the branch they served. There is an unfortunate aspect of joining the military that no one wants to think about when it comes to soldiers returning home. There are sometimes when soldiers lose their lives in battle, and they come back to their family can have relief. The home community from which these soldiers grew up in can show their appreciation for them by dedicating a statue, structure, or location to them. This can be acknowledged by the inclusion of a memorial brick holding their name and information. With the precision and durability made available from Bricks R Us, you can rest assured that the brick, and therefore this info it holds, will stand the test of time.